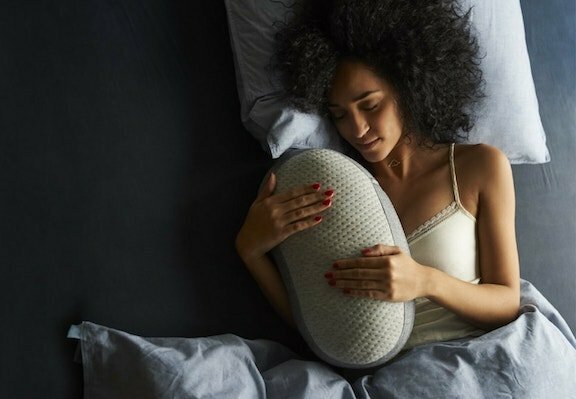 SleepGadgets.io curates the hottest sleep gadgets and technology from around the web including bestsellers on Amazon, and crowdfunding platforms including Kickstarter and IndieGogo. Bring your bedroom into the 21st century. Smart beds and mattresses, bed cooling and heating devices, smart home and IoT sleep solutions. 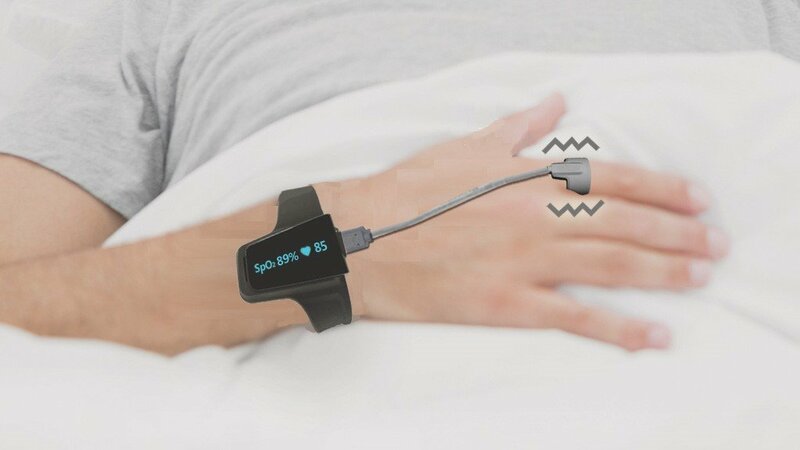 Who says technology doesn't belong in the bedroom? Light plays a vital role in regulating our body clocks. Discover smart circadian lighting systems, light therapy lamps and sunrise alarms to maximise your melatonin and wake you feeling energized. 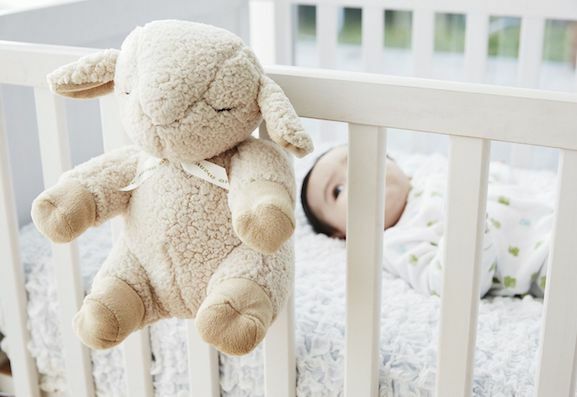 Help your little one get the best start in life with these baby sleep gadgets; nightlights, cute sound machines, hi-tech bassinets, sleep monitors and more. A comprehensive guide and roundup of the best headphones, earbuds and noise-cancelling earplugs to help you drift off to sleep, banish snoring, and take a relaxing nap on the move. Wake up to light and start your day with a natural energy boost with these sunrise-simulating wake-lights and intelligent LED circadian lighting systems. 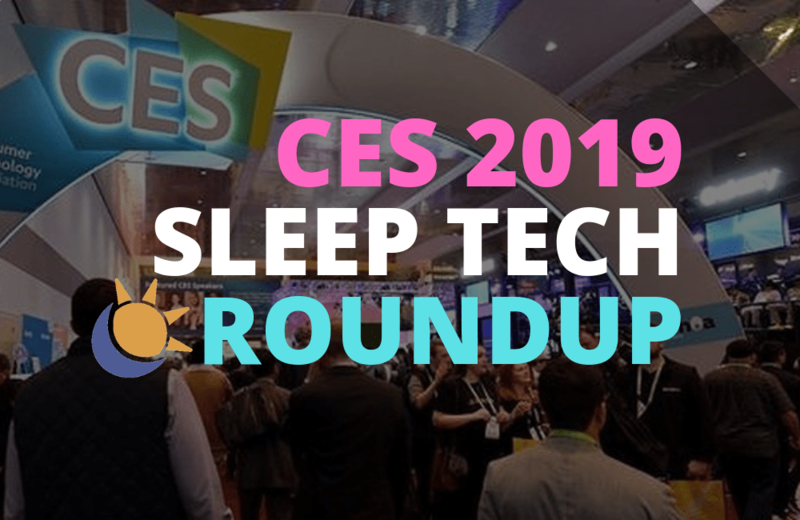 Explore the latest hi-tech sleep products and gadgets to ease insomnia, help relax you to sleep, fall asleep faster and maximise the quality of your sleep through the night. 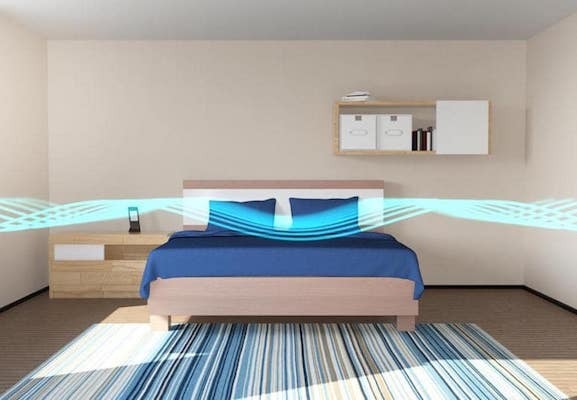 Banish night sweats and hot, uncomfortable nights with the latest bed cooling technology including BedJet, ChiliPad, Moona, Bed Fans, and cooling mattress pads. 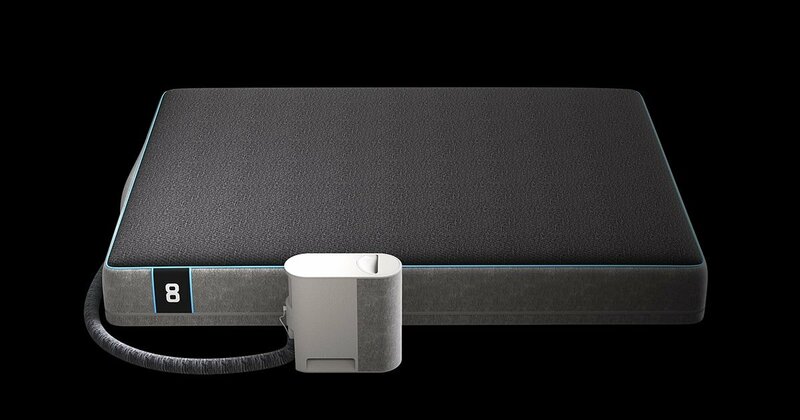 Turn your dumb bed into a smart, 21st century sleep sanctuary. Smart beds and mattresses designed to maximize your comfort with the latest innovations in sleep technology.